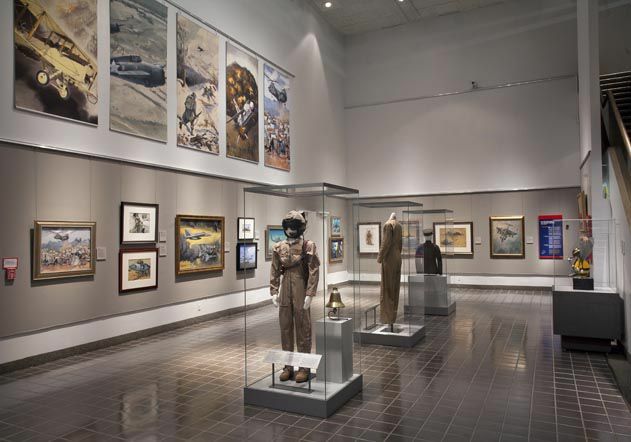 The Marine Corps museum has some 8,000 works of combat art representing 350 artists. 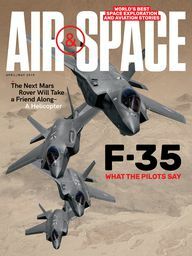 Ninety-one artworks and artifacts taken from both the National Museum of the Marine Corps and the National Air and Space Museum will be on display at NASM until January 6, 2013. See the gallery below for selections from the exhibition. 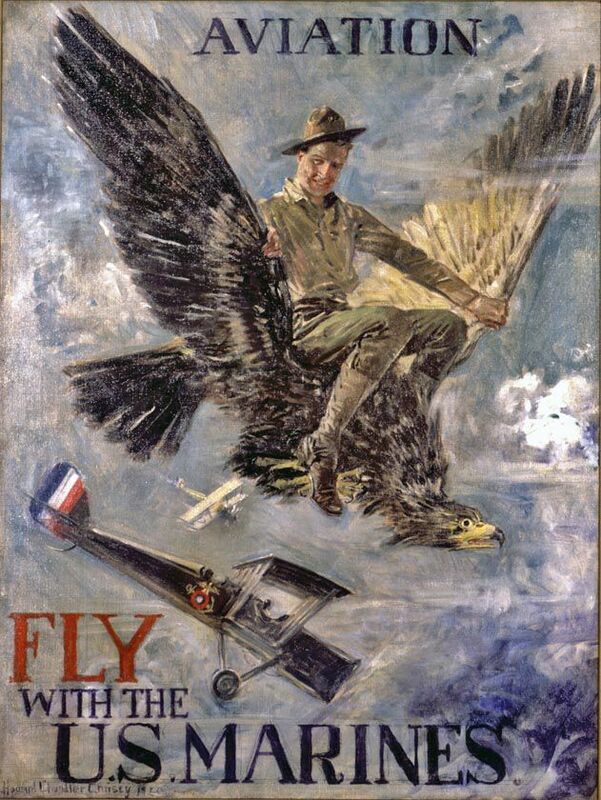 This 1920 recruitment poster, illustrated by Howard Chandler Christy, “encouraged folks to look at Marine aviation and want to join and be a pilot,” said Joan Thomas, art curator at the National Museum of the Marine Corps.